Candace is an excellent trainer, and the group classes are lots of fun! 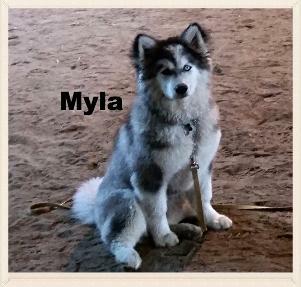 I just completed a set of group classes with our puppy Myla. The obedience training covered in class in addition to the distraction training that Myla got with other dogs present in class was a huge help, especially with two dogs at home now!